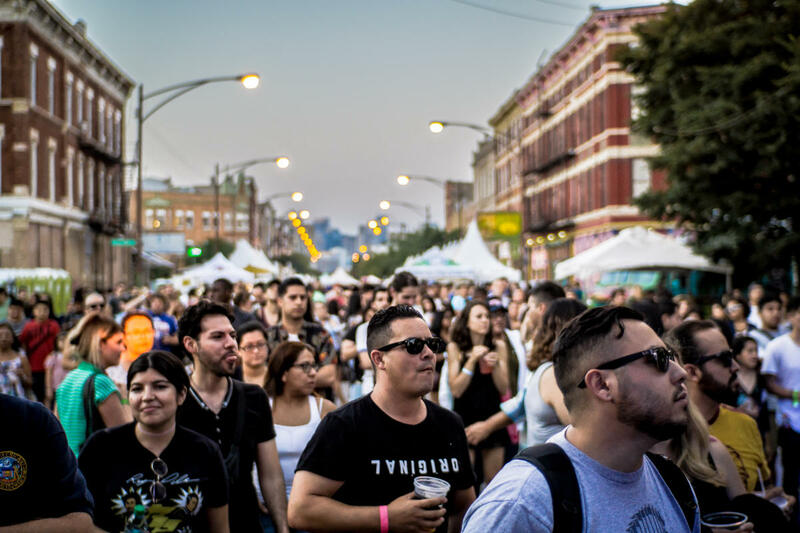 With over 90,000 in attendance last year, it can be said that Pilsen Fest has easily become one of Chicago’s most popular summer street festivals. 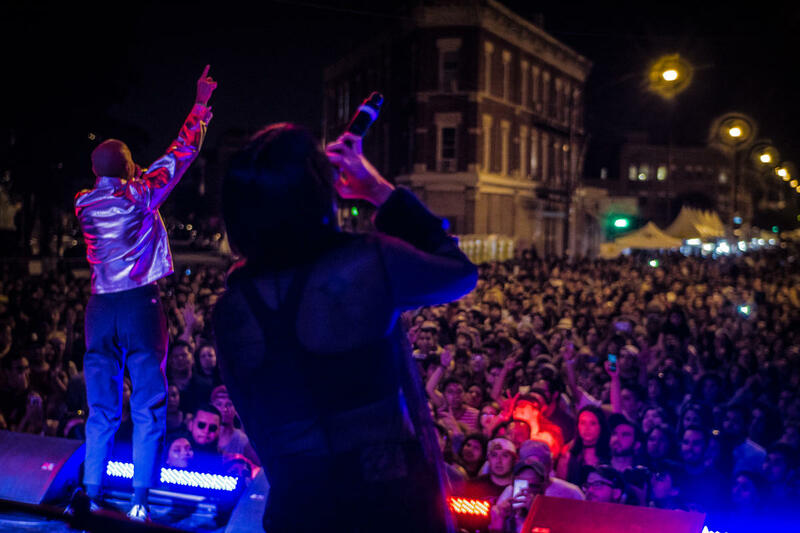 This year’s 9th annual edition aims to top anything that’s comes before, with two days dedicated to the powerful musical spirit and creative talents of its historic neighborhood. 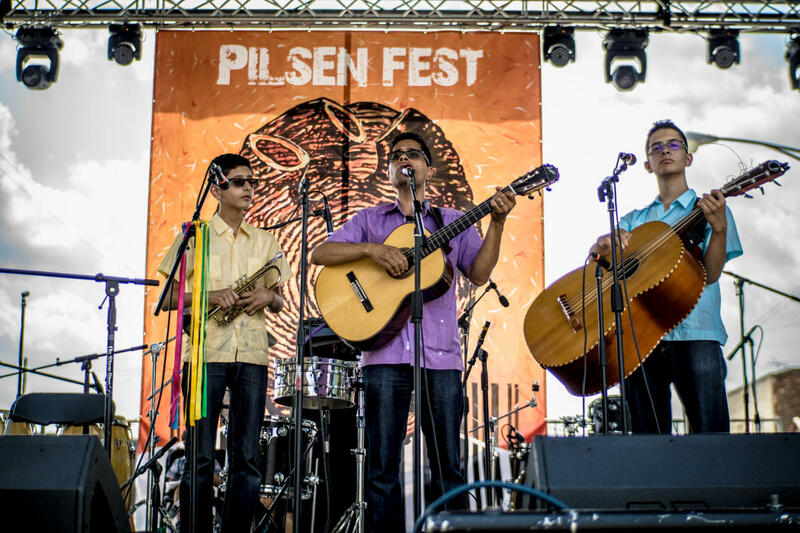 Pilsen Fest returns on August 17th and 18th with its “one village, one sound” message that celebrates diversity, solidarity and unity. 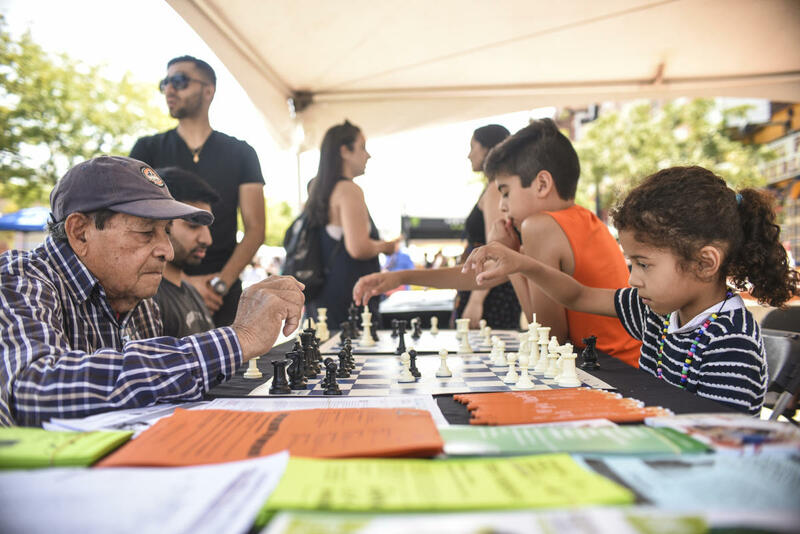 The festival’s blend of eccentric music, food, arts and culture highlights the hood’s diverse Latino heritage, while also promoting literacy, health and wellbeing through key partners like the bilingual magazine El BeiSMan and the Pilsen Community Market. 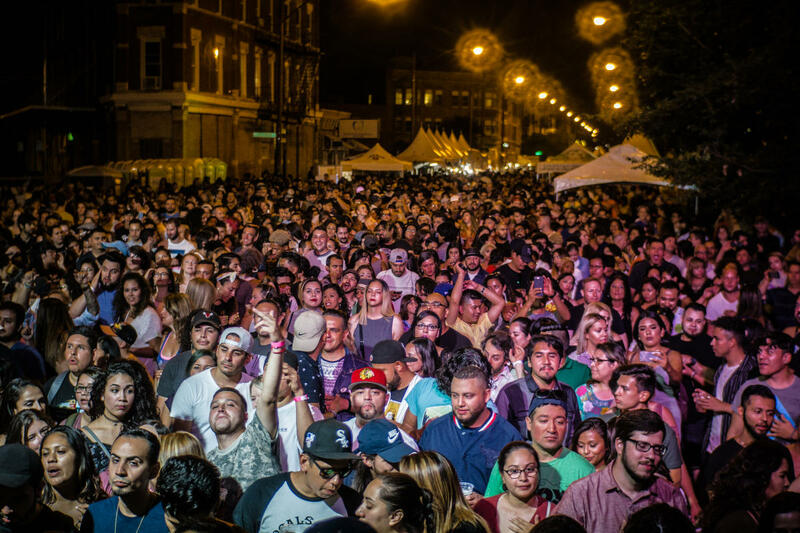 At its core, Pilsen Fest is a music festival, offering a vast array of genres and styles on three stages, with performances by everything from Grammy Award-winning acts to local bands who won their spot on the bill at the weekly Battle of the Bands contest (happening now through July at Simone’s bar in Pilsen).